Great idea, and sounds like helpful potential, but how about investing in the accuracy of arriving technology already in place? Next bus is in 12 min...until it's not lol. In before people start talking about privacy and what the Mouse is listening in on. Perhaps this money would be better spent on upgrading their website so it might actually work more than 3 hours a day. According to Blog Mickey these will be Google Home branded. This thread is going to be quickly filled with two types of people: those that are excited by the potential for this technology and how useful it could be, and those that don't like technology and think Disney is going to be spying on them with it. I really hope they made an agreement with Google to change the trigger from "Hey Google" to "Hey Mickey"
As someone that works around technology all day, every day, I can guarantee you those people do not think twice about the wifi or their phone. There are two reasons for this: first, they don't understand how it works and therefore the potential issues, and second: they are used to them. People are always afraid of technology when it is new. I expect the learning curve for these devices is going to be their downfall. How will anyone know what kind of stuff they can ask it? A piece of paper sitting next to it? How is that a better experience than using an app which people most likely already use. If you really want voice interaction, put it in the app. If you haven't tried one, its hard to understand. But after using them, there is something enjoyable about asking a question to the air and getting a response. These types of speakers are going to be very common place in homes, and I think the expectation will be that they will be available in hotel rooms. 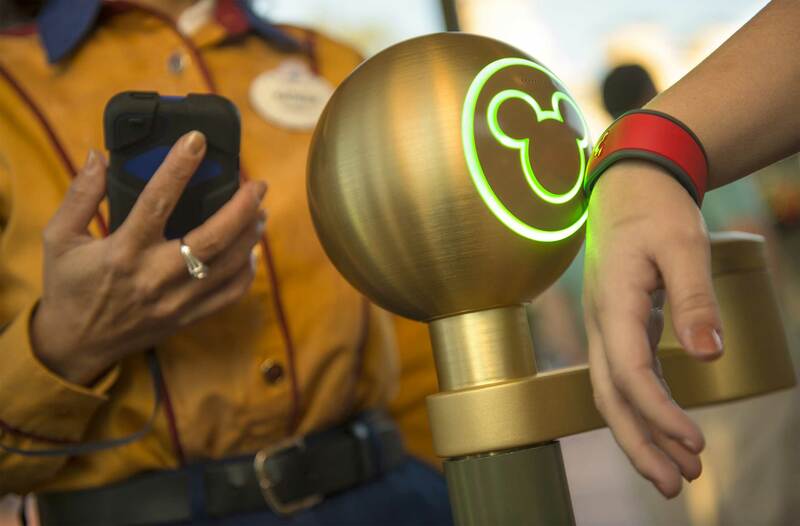 I think Disney is wise to test this out - privacy will of course be a big issue however. It should be easy enough to offer a way to opt out - either power off or remove from the room. I don't know if I got a faulty Google Home or what, but there are random times when she will start laughing or when I am in the living room watching a movie, she starts replying to someone who didn't ask her anything. Just hope Disney can amp things up a bit and use their own devices aside from Google or Alexa. I love my HomePod, and I appreciated the shoutout to them from @wdwmagic, but I seriously doubt these will be them, just due to Apple's privacy focused mindset, they don't offer as much functionality and data grabbing tasks like Alexa or Google Home.